Reliable Control Zone Kits that include the Low Flow Valve, the only valve on the market that can handle low flows (below (3gpm) without weeping. 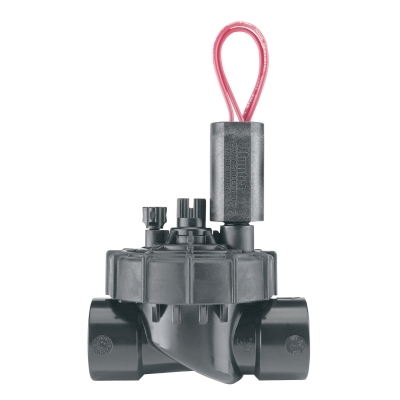 Shorter kits with only two components (valve plus pressure-regulating filter) mean that you can fit more Control Zone Kits in a valve box, saving time and money. 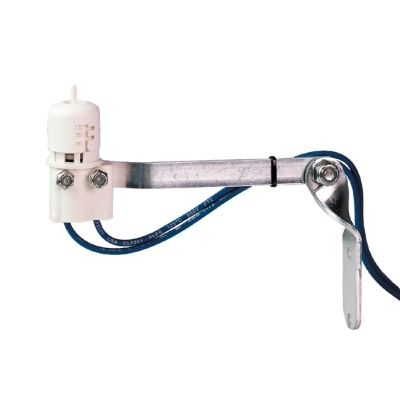 These PR Filter kits provide on/off control, filtration, and pressure regulation with fewer components; so there is less chance of leakage at the connections, both at installation and over the life of the system. 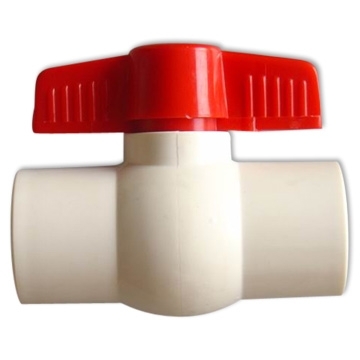 In order to supply 30 psi (2.1 bars) outlet pressure, additional pressure is needed at the inlet since there is some pressure loss from water flowing through the kit. The amount of pressure loss depends on the flowrate. The charts below list the minimum inlet pressure required to supply 30 psi (2.1 bars) of outlet pressure.